Liverpool have reportedly expressed an interest in signing in-demand Borussia Monchengladbach star Thorgan Hazard. The Belgian winger has emerged as an intriguing attraction in European football so far this season thanks to his 12 goals and seven assists across all competitions. Hazard was linked with the Reds earlier this month, only for Belgian journalist Kristof Terreur to quash talk of a move to Anfield and dismiss rumours of a £26million release clause. Nevertheless, Calciomercato claim that Liverpool will compete with Atletico Madrid and Roma for the 25-year-old’s services. Despite his fine start to the campaign, Hazard recently suffered a moment of embarrassment with a failed Panenka penalty effort in his side’s 2-0 win over Nürnberg. Hazard has also been touted as a potential replacement for Christian Pulisic at Borussia Dortmund, with the Bundesliga leaders having allegedly made contact over a possible move. Pulisic is strongly expected to leave the club in 2019 after seeing negotiations over a contract extension break down. Dortmund are said to be open to agreeing a £70million deal to sell the USA international in January, on the condition that he remains at their disposal until the end of the season. 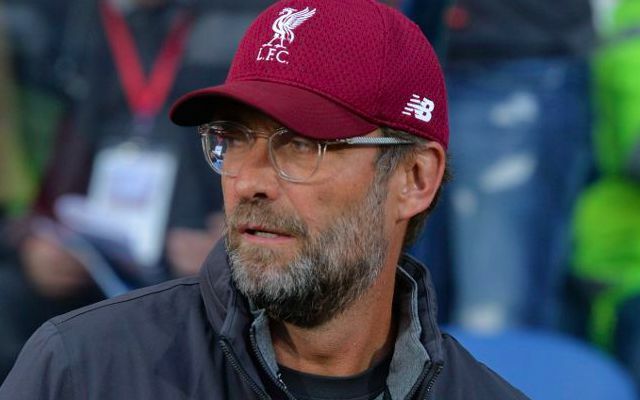 Both Liverpool and Chelsea are set to lead the bidding for the 20-year-old, with Jurgen Klopp known to be a long-term admirer of a player he worked with briefly at the Westfalenstadion.